The best new cars make the best used cars. Which is why so many people trust Toyotas when it comes to buying a pre-owned vehicle. 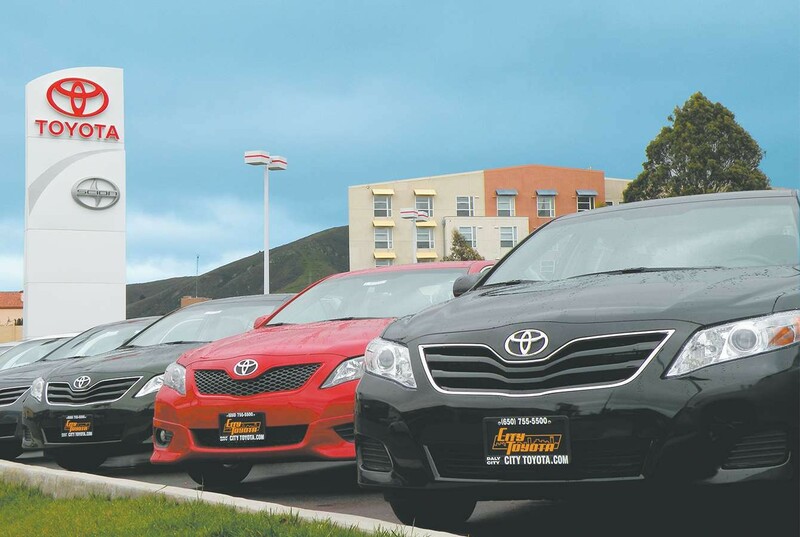 City Toyota has an amazing selection of Certified Used Toyotas, as well as great used car financing. 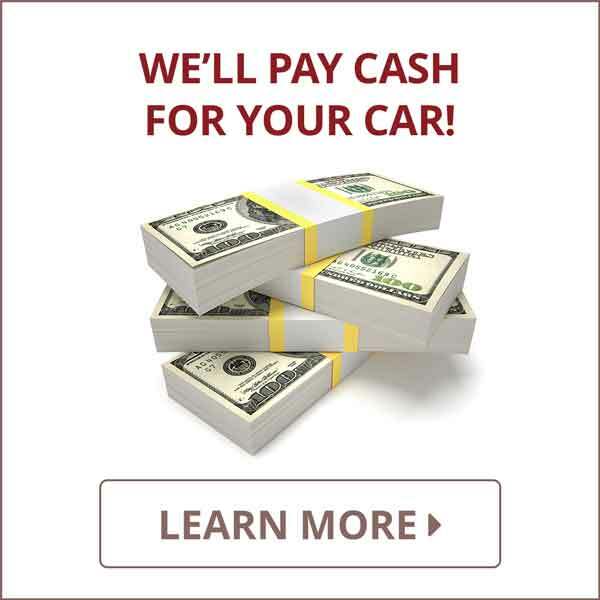 Plus, we’re here to service the cars we sell to ensure you get the most from your investment in quality!